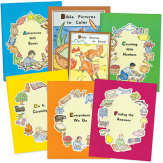 Teaches colors and shapes with many coloring, cutout, and pasting activities. 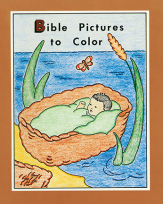 Pictures to color that illustrate the sixty Bible stories in Bible Stories to Read. Children color the pictures after the Bible stories have been read and discussed. 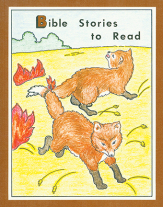 Sixty Bible stories for parents to read to their preschoolers. Questions follow each story. Designed to be used with Bible Pictures to Color. 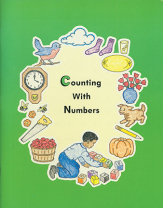 A variety of activities to teach and reinforce the numbers from 1-10. 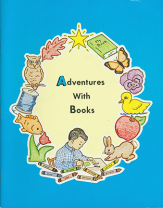 Teaches children to form the letters of the alphabet, to trace, to paste neatly, and to follow directions. Reviews some of the skills taught in the previous books. Colors, shapes, and numbers are included, as well as writing the letters, the child's name, and hearing some of the initial consonant sounds. 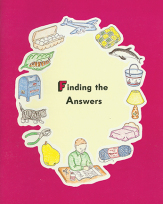 Teaches about things that belong together, the senses, following directions, developing comprehension, and much more. As with the other books in this series, you will appreciate the strong spiritual emphasis. 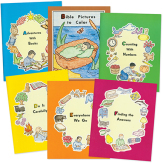 Six workbooks provide learning activities such as coloring, cutting, pasting, and following directions. Bible Stories to Read is not included in this set. 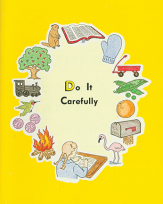 Parents can use this series of workbooks with preschool children to help prepare them for first grade. 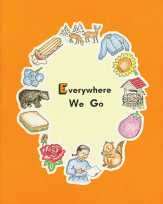 These books offer an alternative to kindergarten and provide a wholesome spiritual emphasis. Set includes Bible Stories to Read.